NMF Equipment & Plants Pvt. Ltd. are leading manufacture and exporter of Concrete Recycling Plant. 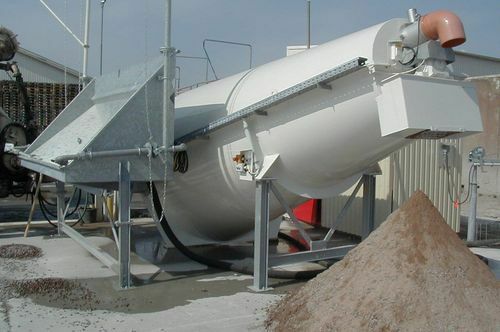 With the help of experienced professionals, we are able to offer a plethora of Concrete Recycling Plants. These recycling plants are developed and designed using high grade raw material which we source from certified vendors of the market. Looking for “Concrete Recycling Plant Manufacturer India”?